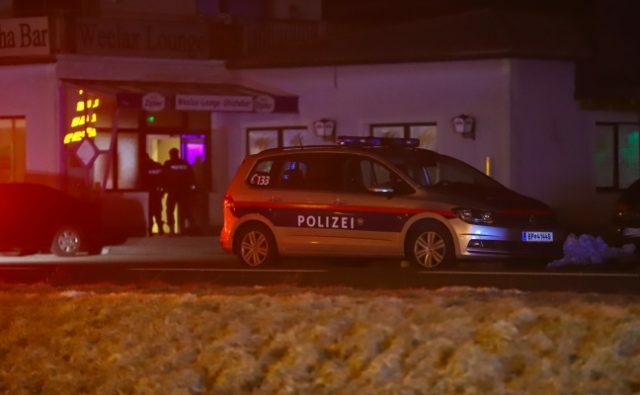 A Macedonian citizen was beaten to death in a shisha bar fight in the Austrian town of Regau on Friday. The incident happened after midnight and included two groups of foreign citizens who used knives and other weapons. The 29 year old Macedonian citizen suffered stab wounds and died in hospital. Four others were wounded and police had to secure them in the hospital to avoid renewed hostilities. A total of nine people were arrested after the bloody incident.